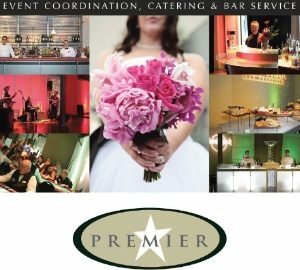 Get A FREE Brochure from "Premier Event Services"
We Customize Our Services to Meet Our Client’s Needs! Famous full bar services: For 15 years, Premier has become the most respected and sought out bar service in town. Our professional staff and presentation is bar none! We are consistent, reasonably priced, fun and flexible. We offer a wide variety of packages and option available to you in any home, office or venue(that allows alcohol). we are licensed and insured and truly the veteran favorite! CASH BAR SERVICES AVAILABLE AT PIERPONT PLACE. 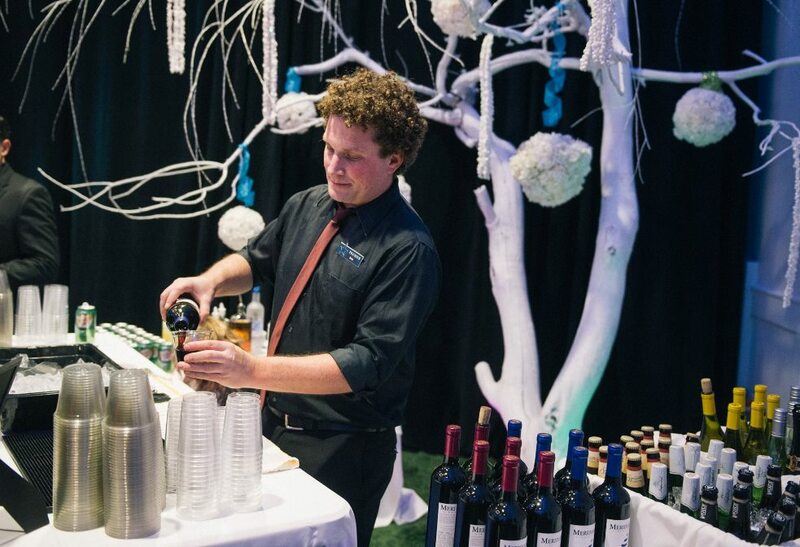 IF you want to host a cash bar at another location we need 3 months notice to process paperwork and request for you. We can discuss if that is a viable option for your event before process begins. Call Amber for more details on bar service options. The Premier team can recommend a venue for your upcoming event if Pierpont Place is booked, to small or if you are seeking a garden or mountain setting, something south or north of the downtown area. Premier has partnerships with many venues and happy to work in any of them. 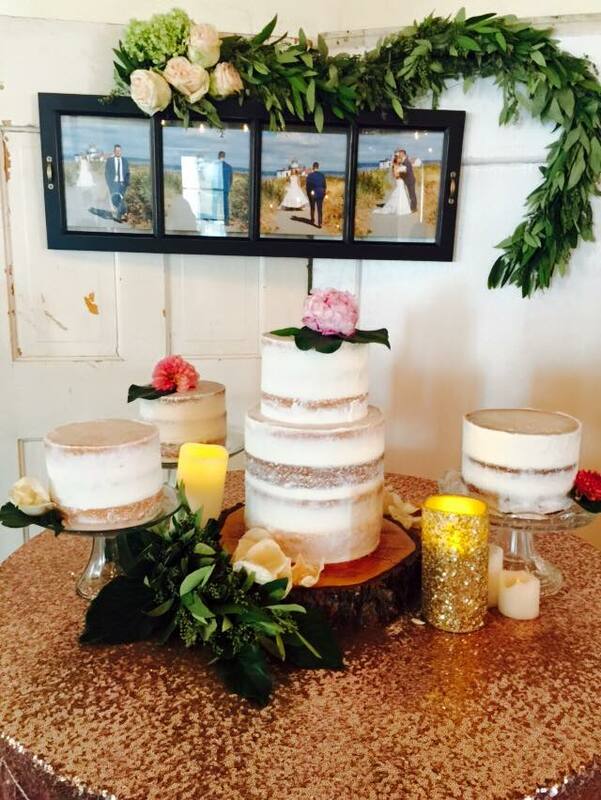 For 15 years, the Premier team has been designing, planning and coordinating weddings and events throughout Utah and beyond. Wedding and Event Planning: The Premier team offers full service wedding planning and packaging that includes all the services you need for your wedding or event. We start with the design concept and budget and include exactly what you want and need. We can work with any size event or wedding and have done it all! 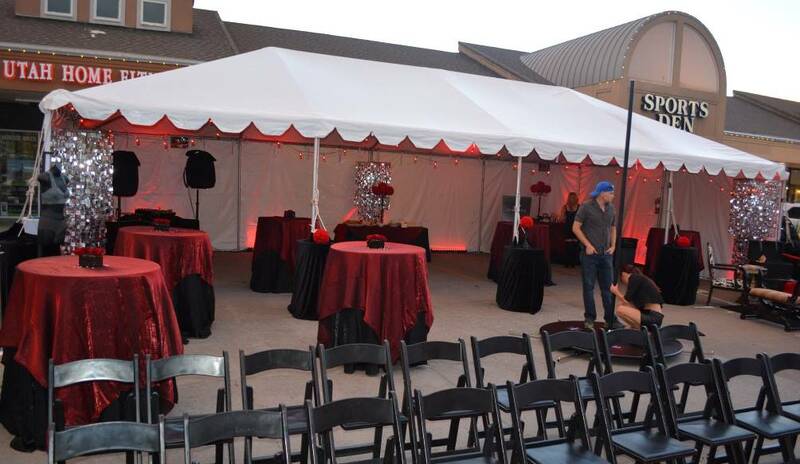 Event Services: IF you need tables, chairs and linens, we can provide it! 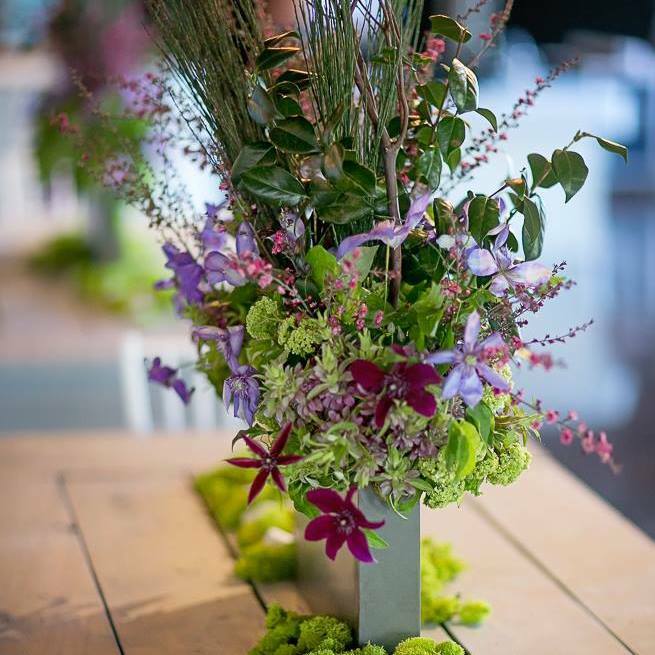 Do you need floral design, centerpieces, bouquets, decor? We can provide it! Any equipment need or service, we can provide! 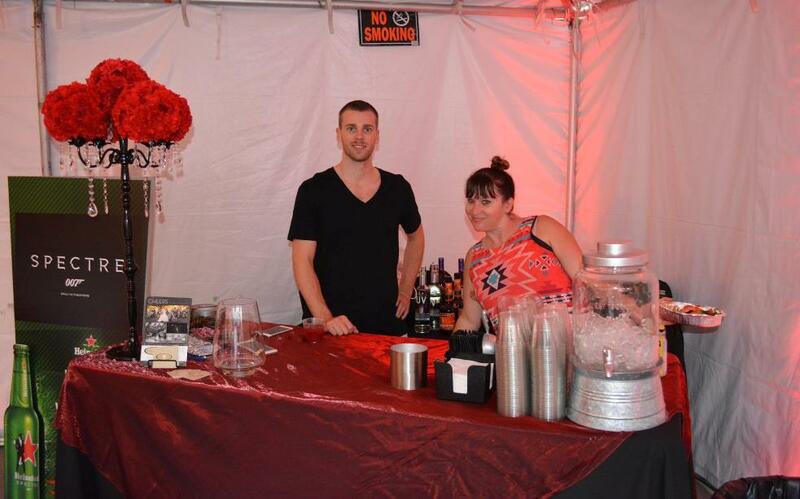 We are licensed and insured to provide full professional bar services to compliment any occasion. 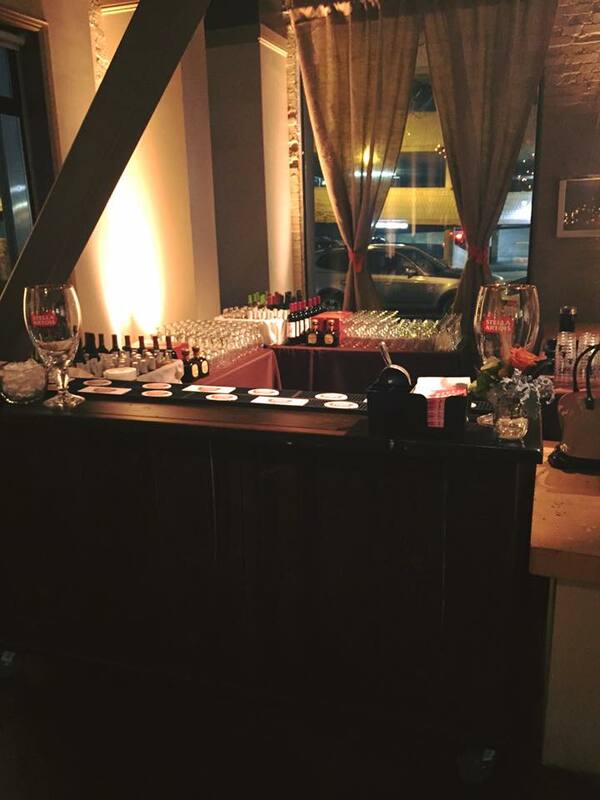 BAR SERVICE STARTING AT ONLY $275.00! 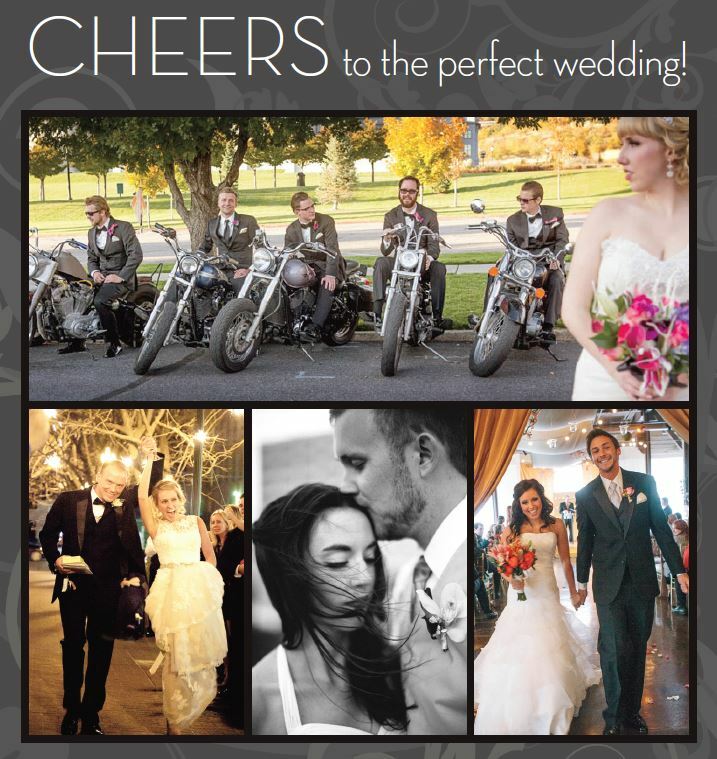 Please mention Salt Lake Bride when you contact Premier Bar Services! They are professional, knowledgeable, competent, creative, talented and a joy to work with. 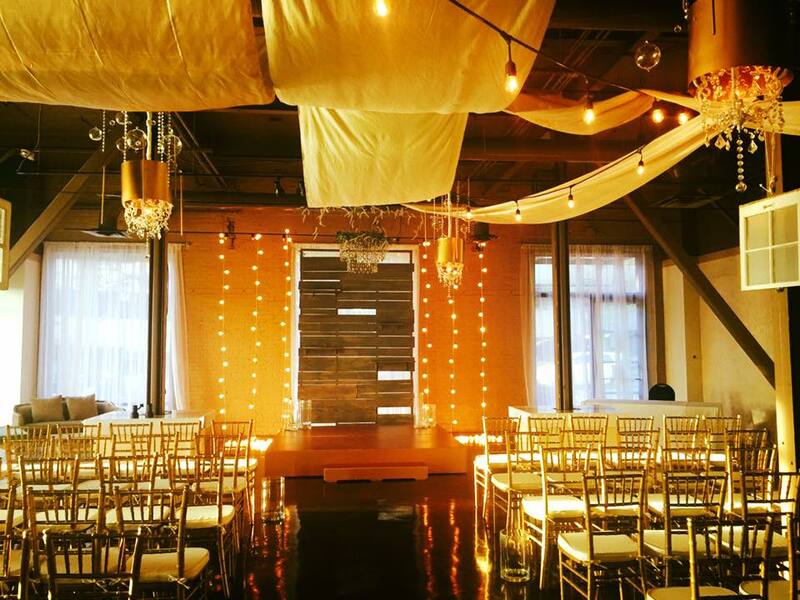 They can transform any room and any event into the party of your dreams. I can’t wait for a reason to use them again! You absolutely can’t go wrong…they are the best in the business!! !